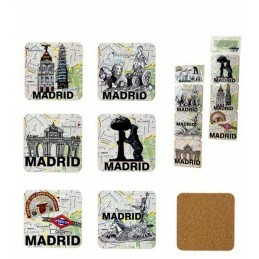 > Souvenirs Shop>Souvenirs from Madrid>Wine set, bottle "Madrid"
Wine set shaped like a bottle with a drowing from Madrid. 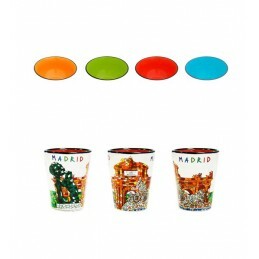 IT has a corkscrew, stopper, dispenser and anti-drip ring. 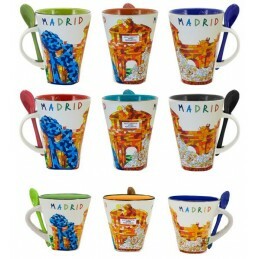 A very complete kit, perfect for giving to people who like wine. 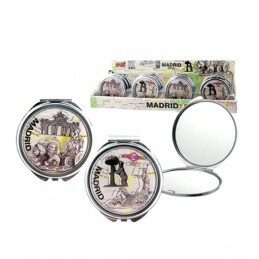 It closes with magnet. 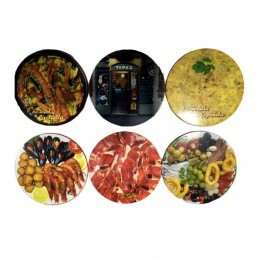 The bottle is made of plastic and the accessories in metal. 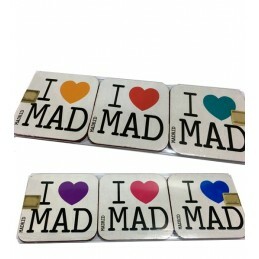 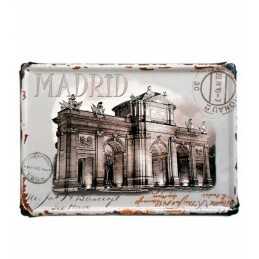 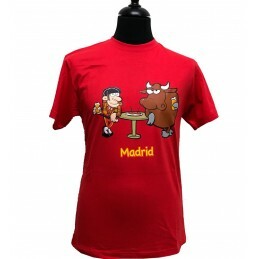 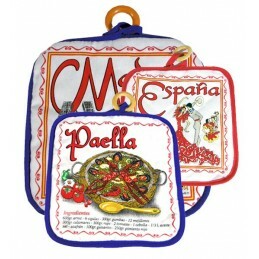 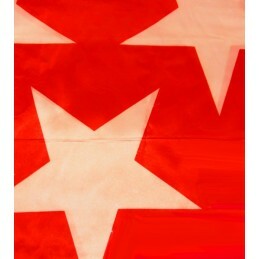 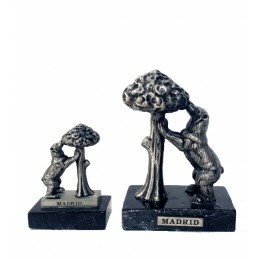 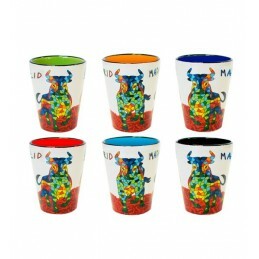 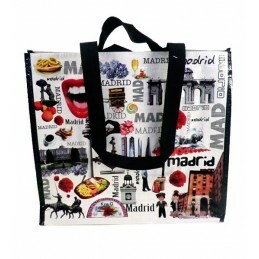 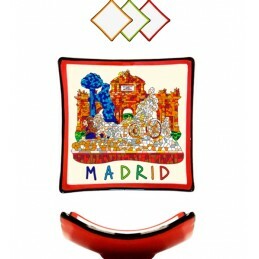 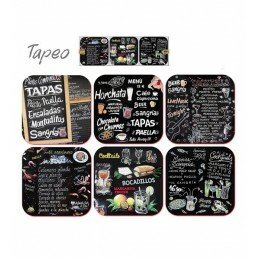 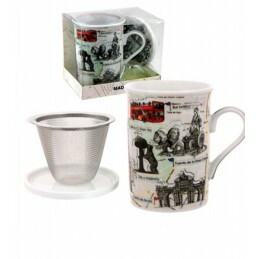 Beautiful and different gift for events, souvenirs of Spain and Madrid.